Six months ago, I was given an incredible gift. 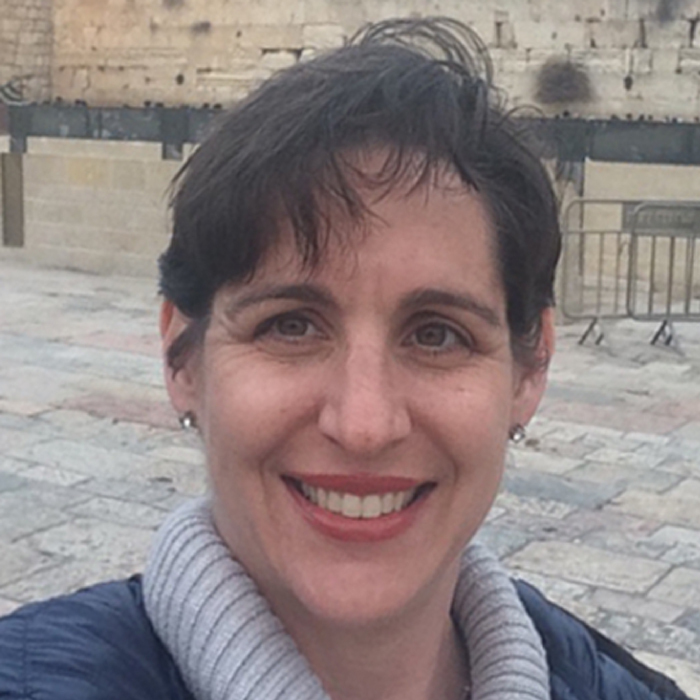 I was accepted into the second cohort of Jewish Federation of North America’s (JFNA) Fundraising University, a year-long professional development program where Federation leaders learn how to have more impact in our field while helping guide our organizations through the uncertain waters of the future. 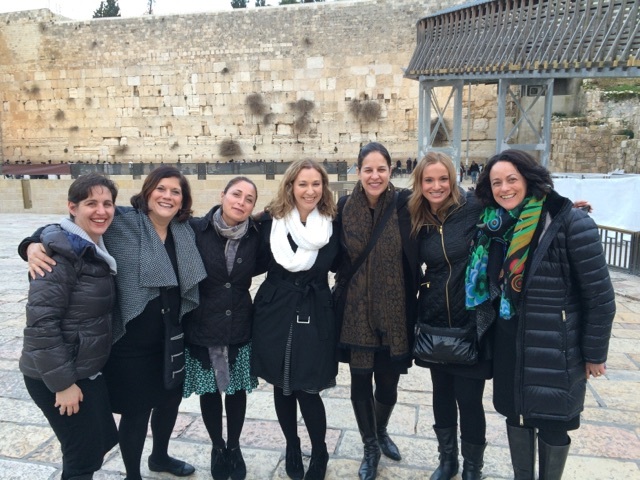 One part of the program is an Israel Immersion Experience. As most of us had been to Israel several times and felt a strong relationship with our Jewish State, we agreed that this experience should focus on sides of Israel that we don’t usually get see in a 7-day Federation mission. To their credit, the organizers gave us more than we ever thought possible. 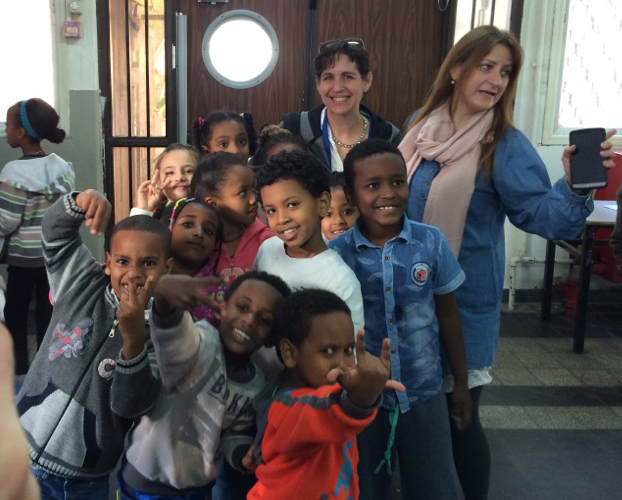 We experienced some amazing programs supported through our partners The Jewish Agency for Israel and the American Jewish Joint Distribution Committee. But even more impactful, we studied the complexities of what it means to be a nearly 70-year-young democracy with modern, multicultural citizens who rightfully demand equal civil rights from their government, all while having to fight for existence since the day the country was created. We studied issues of Arab equality, African asylum seekers, Aliyah from France, the Jewish Renewal movement, and issues surrounding marriage in Israel. We met with leading Israeli philanthropists who are working to change the culture of philanthropy in Israel. We toured the security barrier with the now retired general who oversaw its design and implementation. We dined with Knesset members and leaders of several influential Israeli NGOs to learn what keeps them awake at night and how we can help them sleep better. Israel is inspiring. The quote of the week was “When someone slams the door in your face, climb through the window.” Our financial support of programs in Israel remains vital to growth and positive change within civil society. We should be SO PROUD that our dollars are enabling some of the strongest hearts, minds, and hands that I have ever met dig down into the sand and make the desert bloom. As more Israelis embrace the burgeoning culture of philanthropy in the country, we must work to develop funding partnerships that are true engines for positive change. Israel is complicated. We must make room at our communal table for respectful discourse around Israel. It’s okay to be angry and speak out about Israeli governmental policies that you don’t agree with. Goodness knows the Israelis have no problem criticizing their government! (How wonderful to live in a democracy!) We need to recognize, and even encourage, criticism and debate while still supporting Israel’s right to exist. Israel is changing. The next generation of Israelis is developing a compelling new conversation about what it means to be a modern Jew in a modern Jewish state. The face of Judaism in Israel will look very different in another 20 years. Our identity as North American Jews and the role Israel plays in that identity will be closely tied to Jewish renewal in Israel. I left for Israel on January 9 with a strong, positive relationship with Israel. I came home a week later with an even stronger bond and with a much more intricate narrative coursing through my veins. Israel is inspiring, complicated, and changing. We must embrace and we must wrestle. And throughout the journey, we must be proud to call Israel ours.